MUST BE AUGUST IN ALABAMA: Not much change in the weather situation today across Alabama; lots of sun this morning, followed by temperatures rising into the 90s this afternoon helping to generate a few random, scattered thunderstorms during the peak of the daytime heat. The chance of any one spot getting wet this afternoon is about one in three, and most of the storms will form between 12:00 noon and 8:00 p.m. The high will be in the 93-96 degree range for most communities. TOMORROW THROUGH FRIDAY: The upper ridge across the Deep South begins to weaken, and the air becomes more unstable. This will mean an increase in the number of showers and storms over three days. 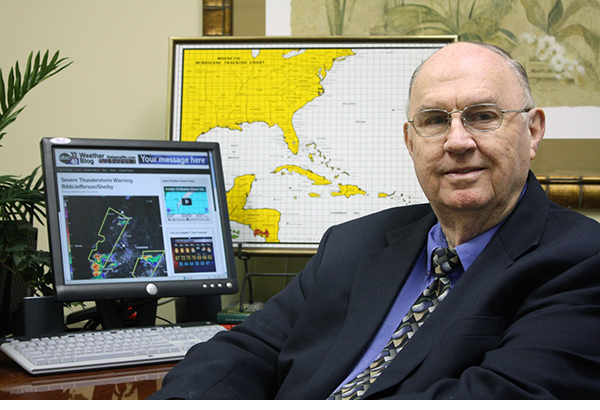 Chance of rain for any one given location will rise to near 50 percent tomorrow, and 60/70 percent Thursday and Friday. The sky will be occasionally cloudy, and heat levels will fall. Highs will be around 90 tomorrow, followed by mid to upper 80s Thursday/Friday. 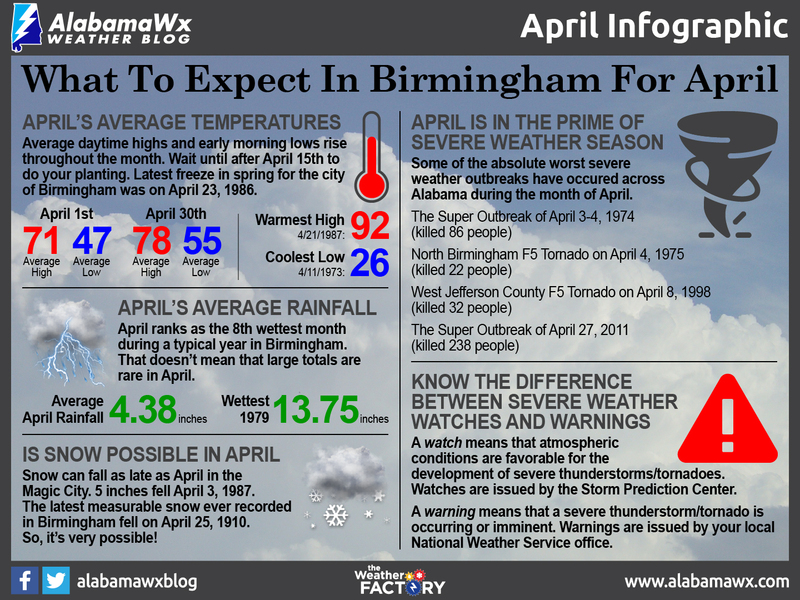 THE ALABAMA WEEKEND: We will forecast a mix of sun and clouds Saturday and Sunday with scattered to numerous showers and storms around each day, mostly from 1:00 until 11:00 p.m. 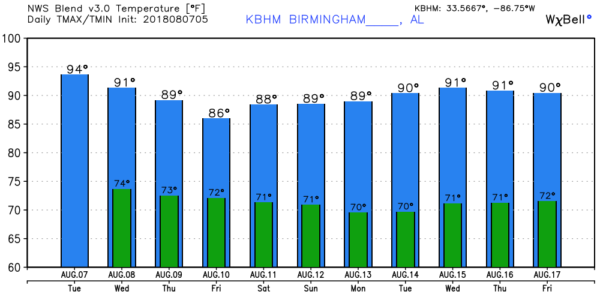 The high both days will be in the 86-89 degree range, which is below average for mid-August in Alabama. NEXT WEEK: Scattered storms remain possible Monday, but the weather should trend drier through mid-week as an upper trough axis sets up east of the state; sinking air motion on the back side of the trough should mean fewer showers and more sun. The high Monday will be in the upper 80s, then closer to 90 Tuesday through Thursday. 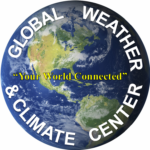 See the Weather Xtreme video for maps, graphics, and more details. TROPICS: A disturbance in the Central Atlantic now has a 50 percent chance of becoming a “sub-tropical storm” over the next 48 hours, but it is headed northward and is no threat to land. The rest of the Atlantic basin is very quiet. 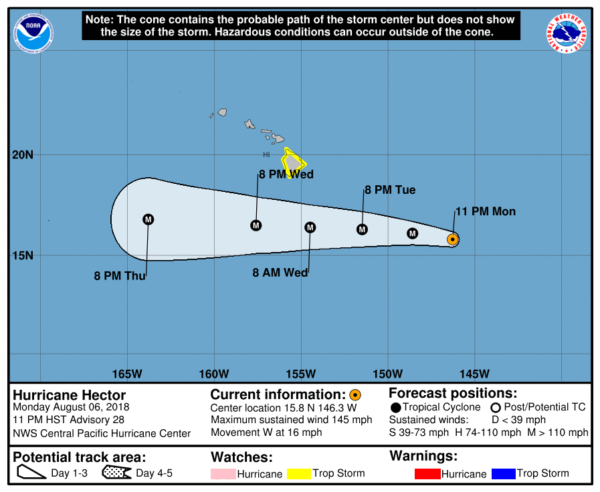 In the Pacific, Hector remains a category four hurricane with sustained winds of 145 mph… it will pass south of the Big Island of Hawaii late tomorrow.